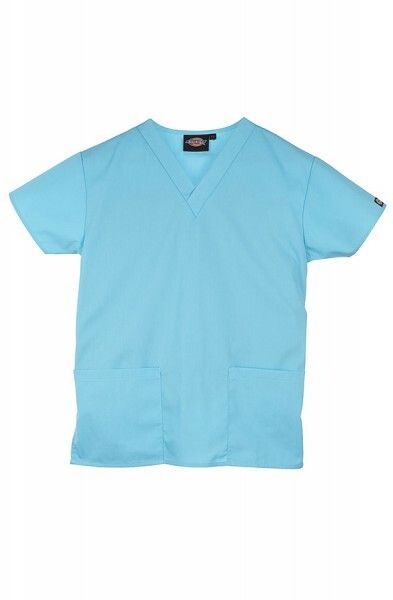 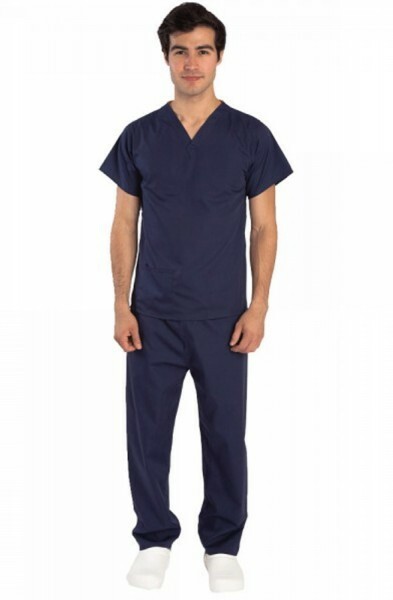 Discover this season’s need-to-buy men's scrubs at Happythreads. 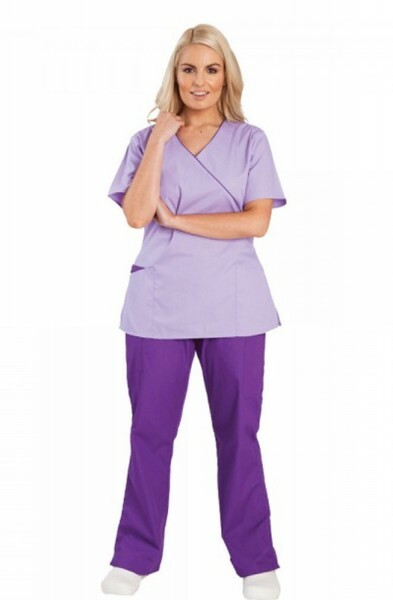 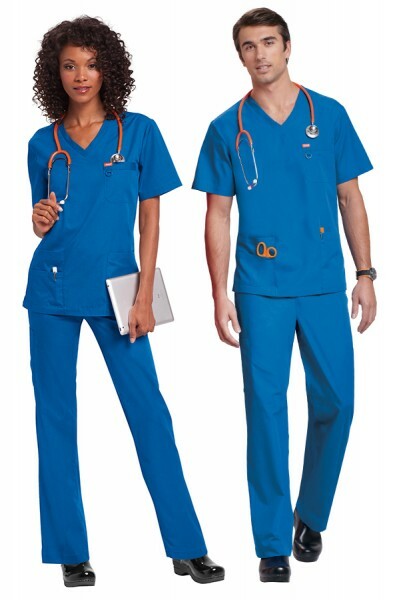 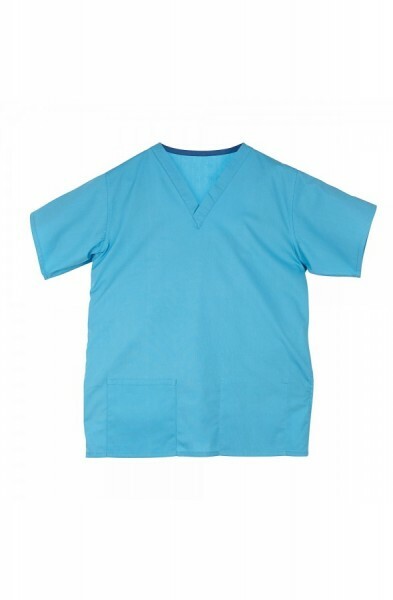 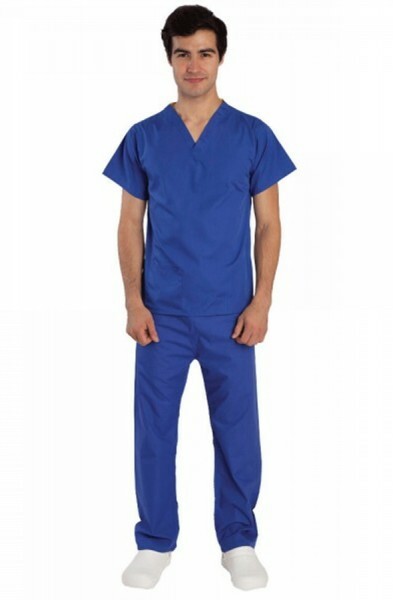 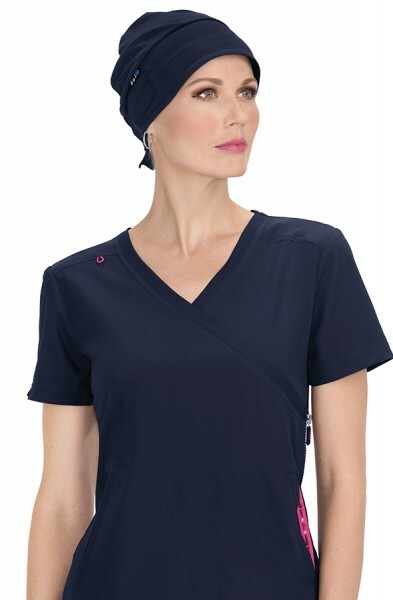 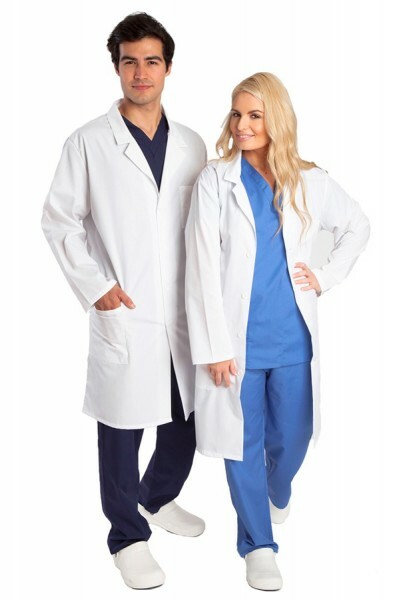 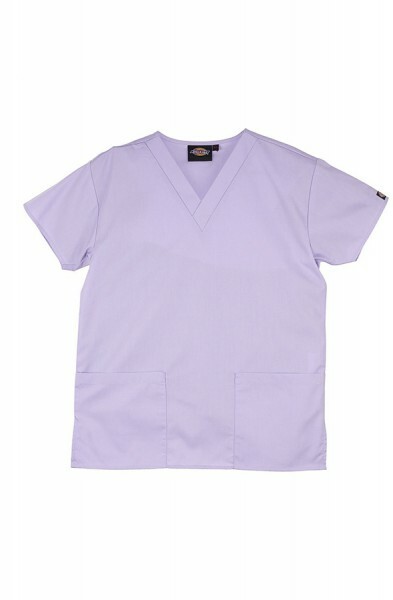 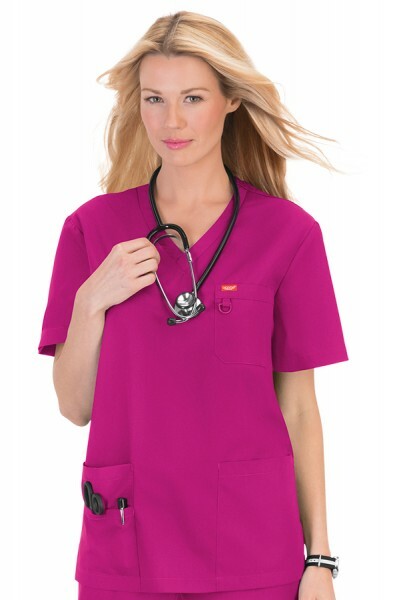 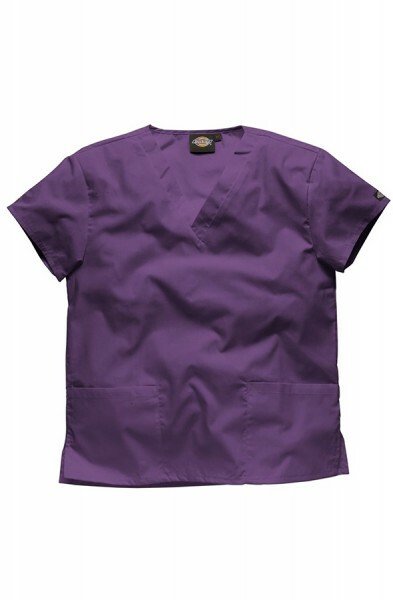 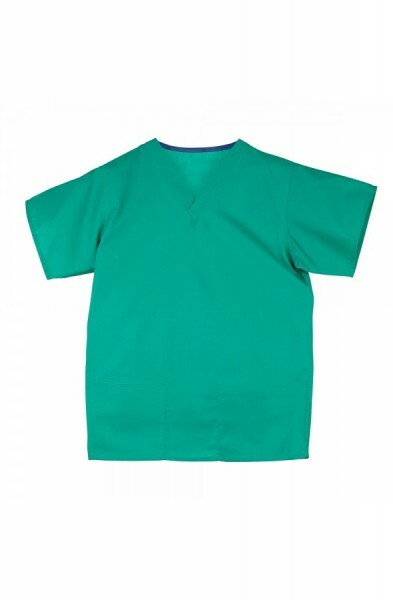 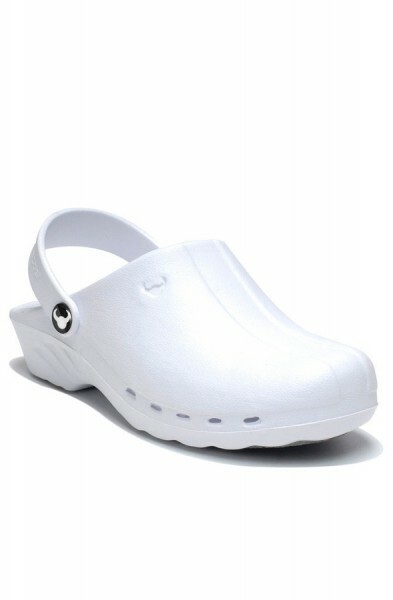 Whether you’re updating your dental tunic or hospital uniform or shopping for a new men's complete scrub set, we've all the plain and colourful styles you'll need to look the part. 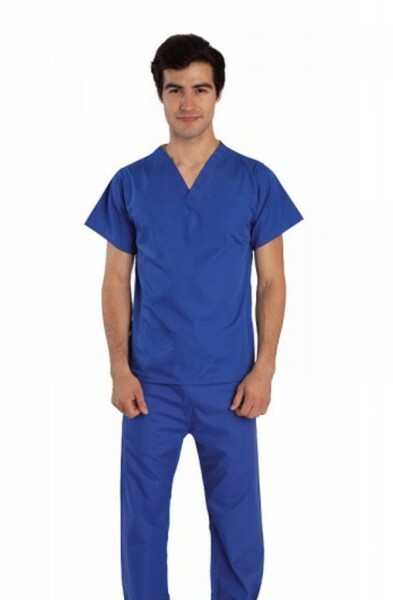 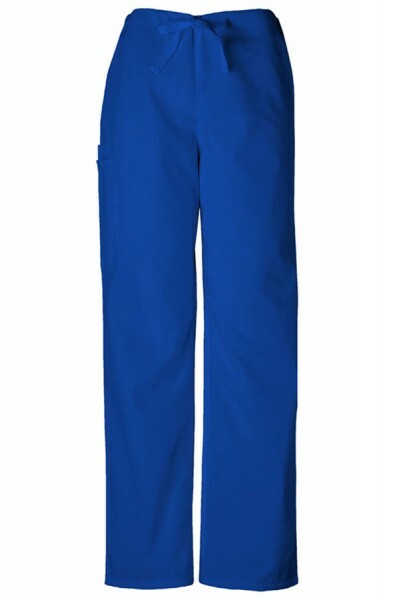 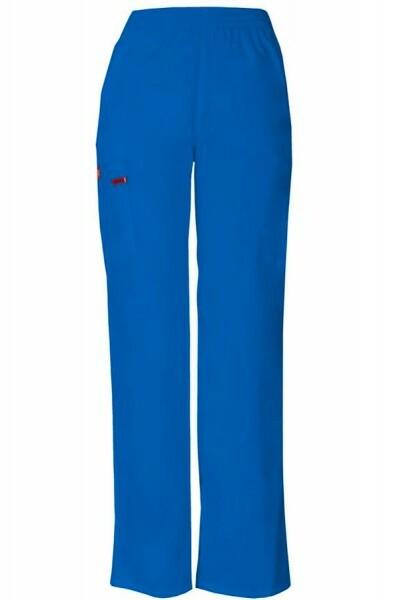 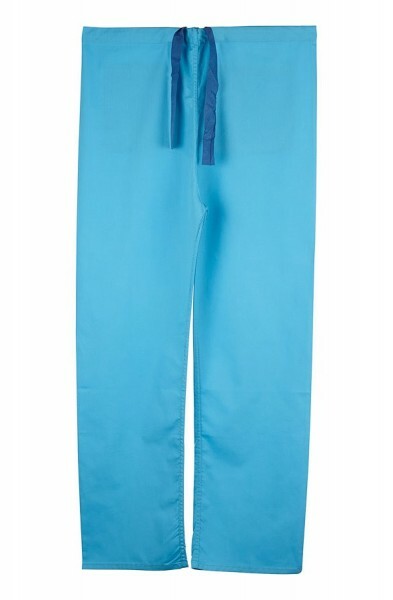 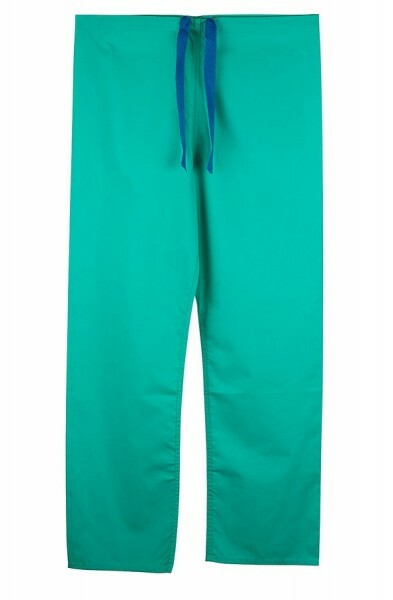 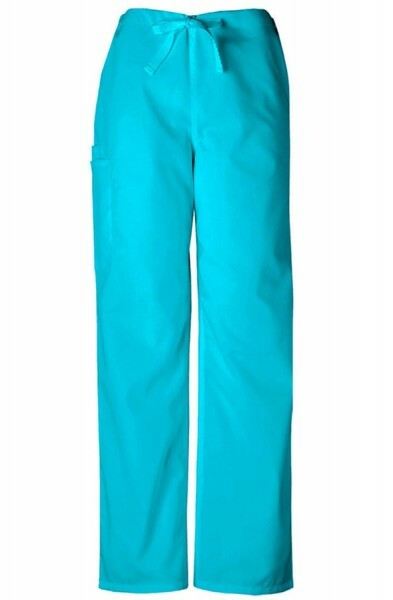 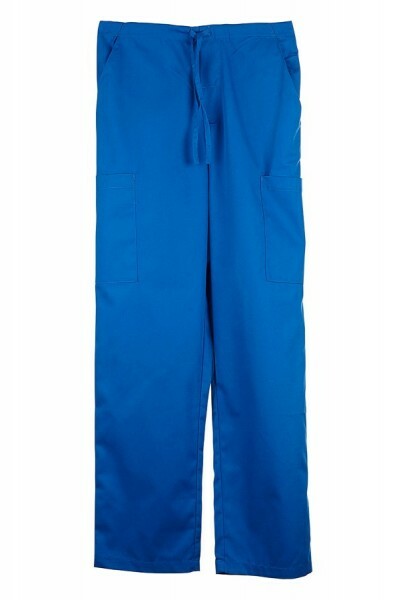 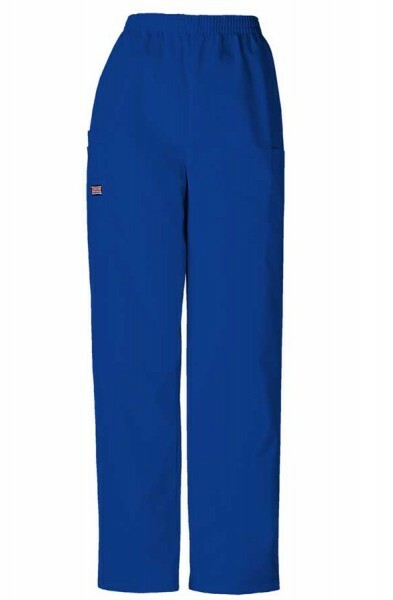 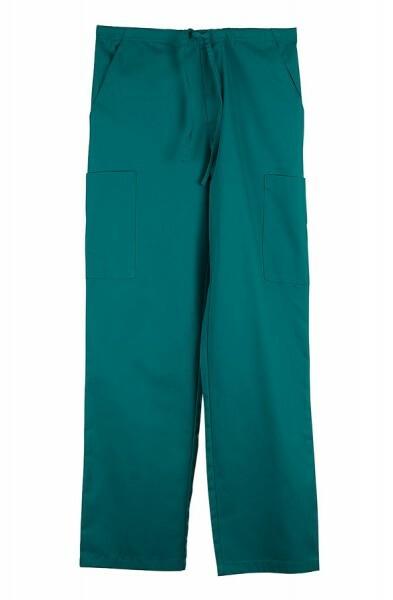 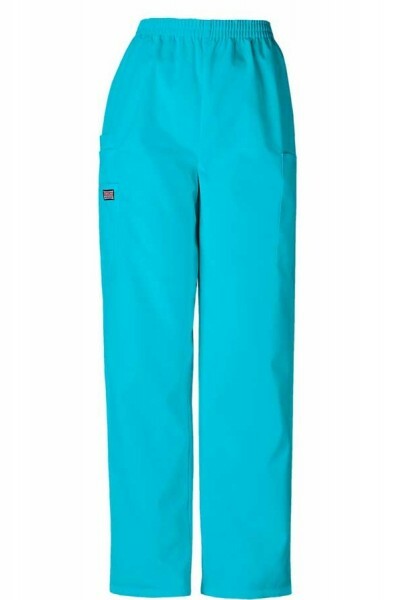 With amazing colour combinations, shop premium men’s dental tunics and medical scrubs with coordinating scrub trousers right here. 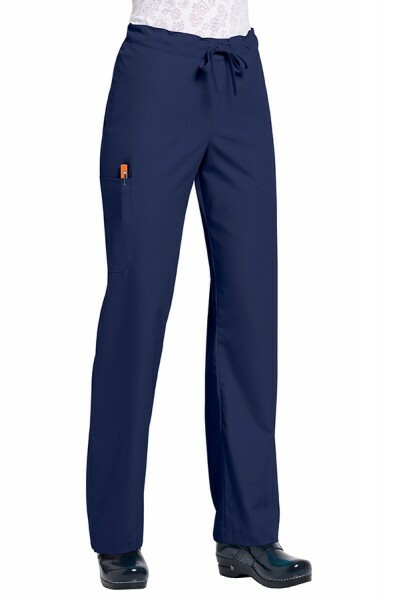 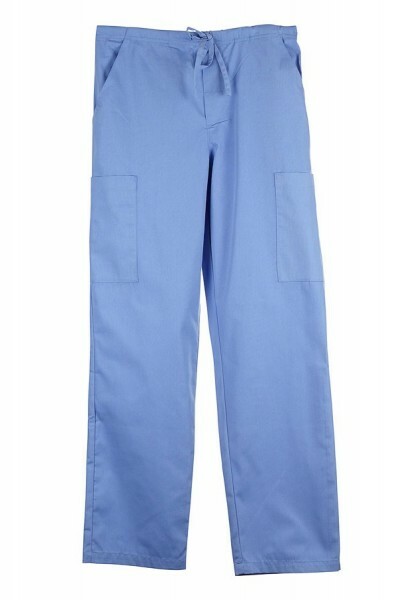 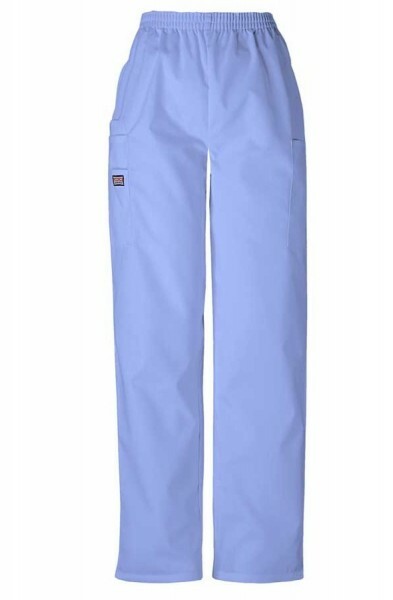 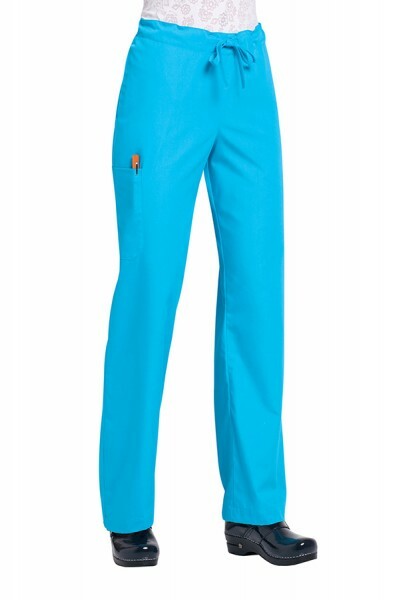 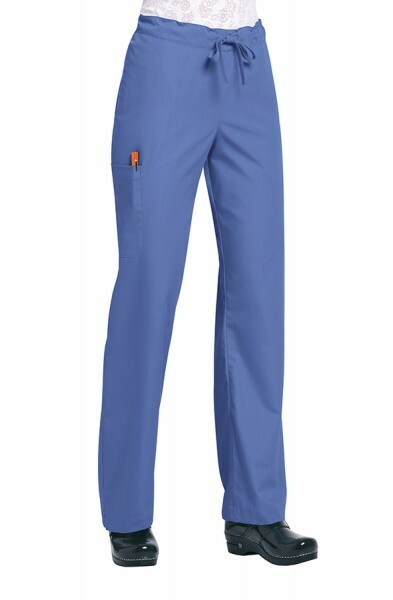 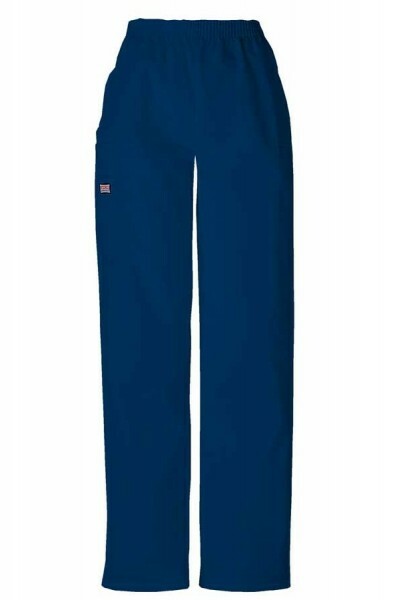 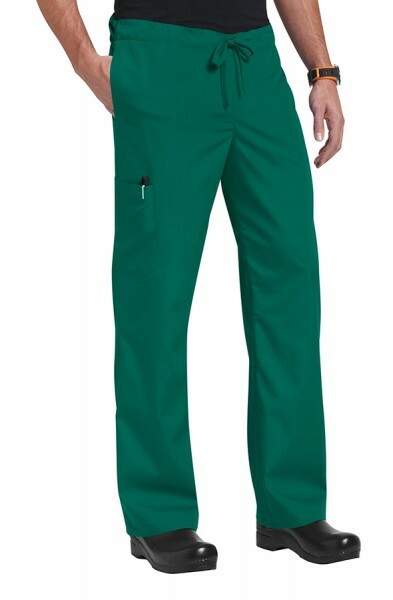 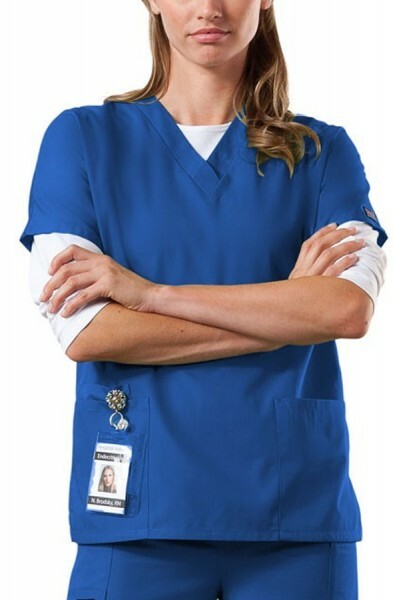 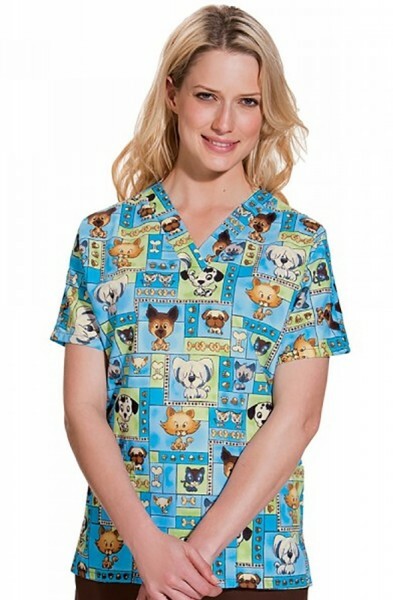 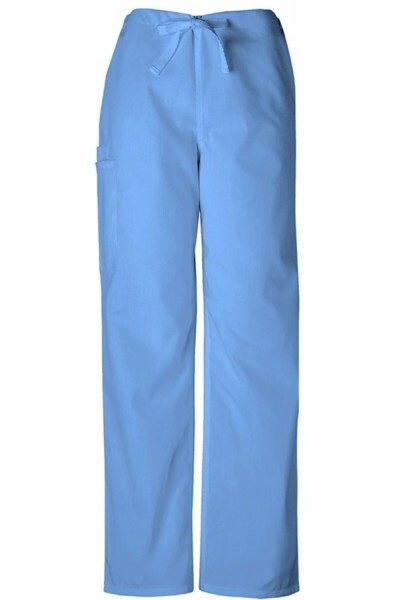 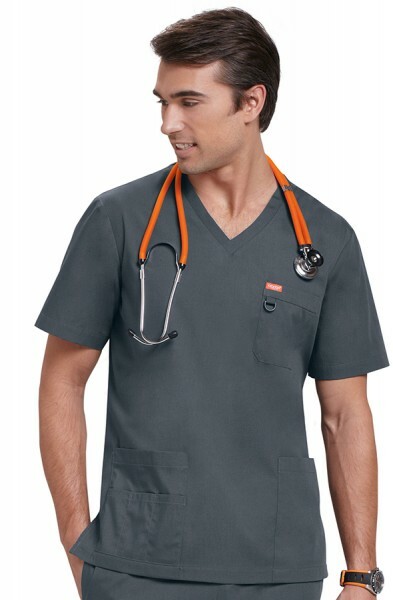 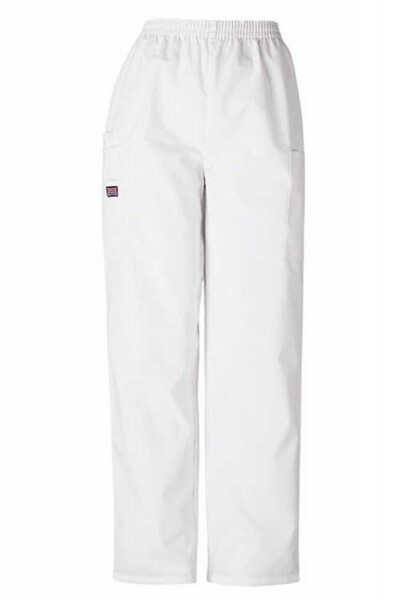 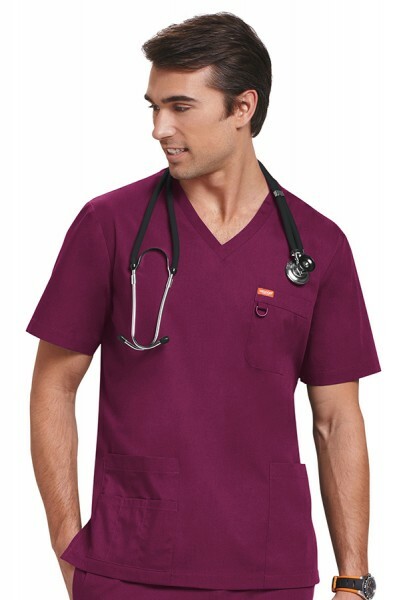 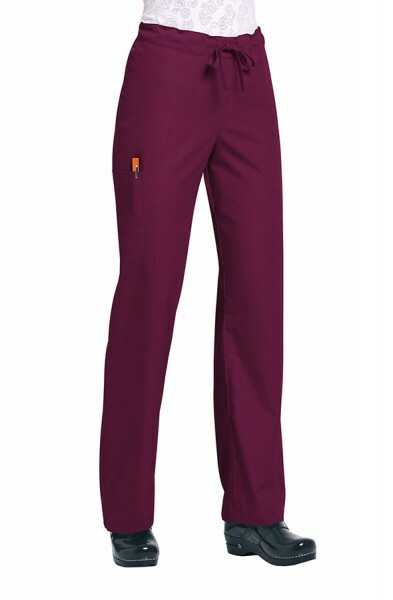 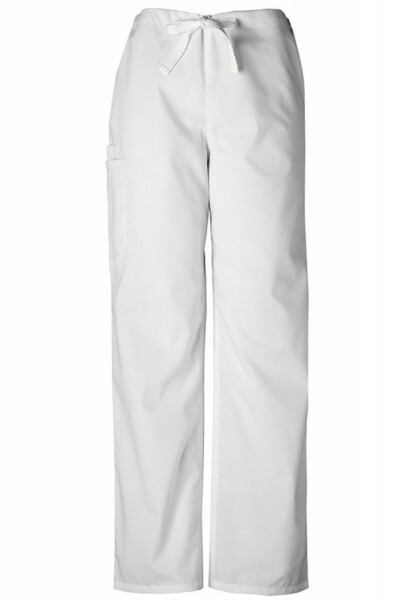 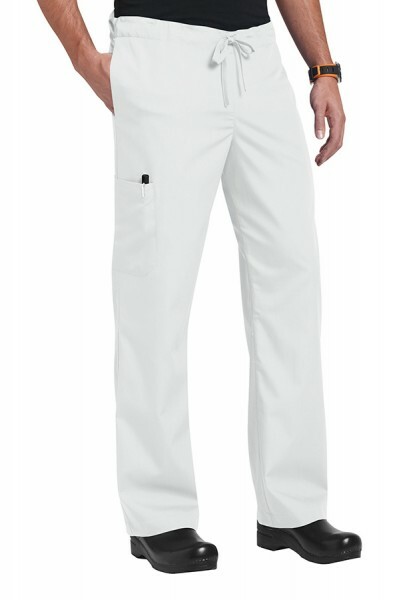 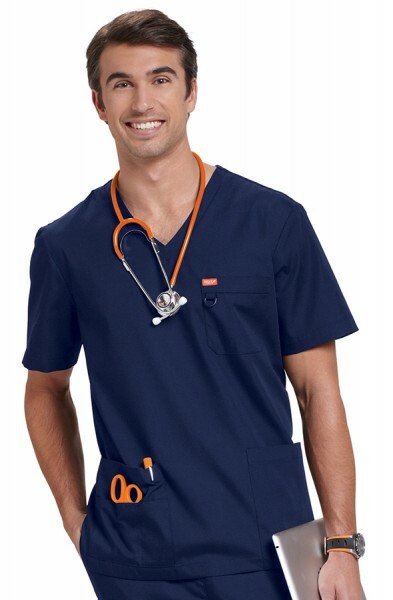 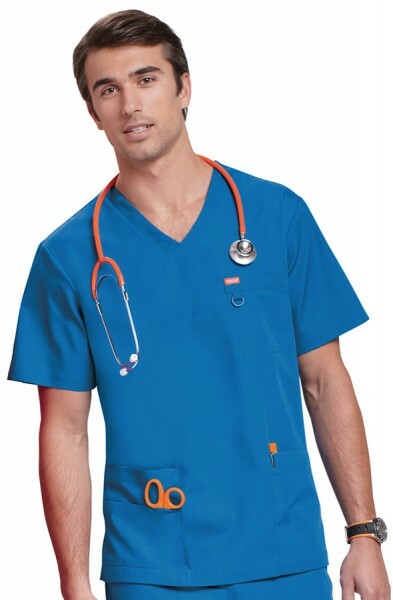 If you have men and women in your department and you need to all wear the same uniforms these scrubs are perfect. 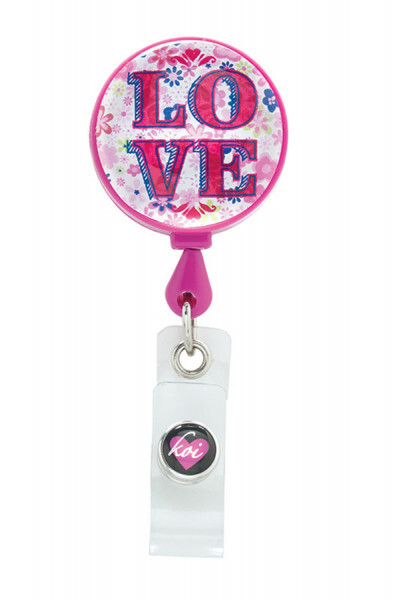 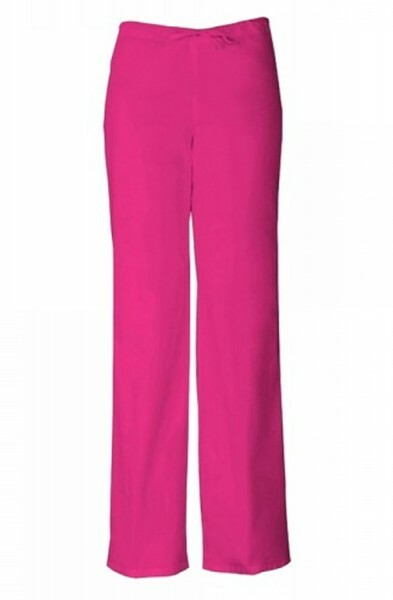 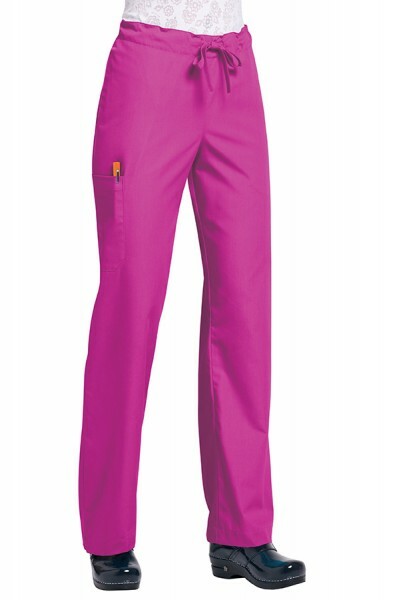 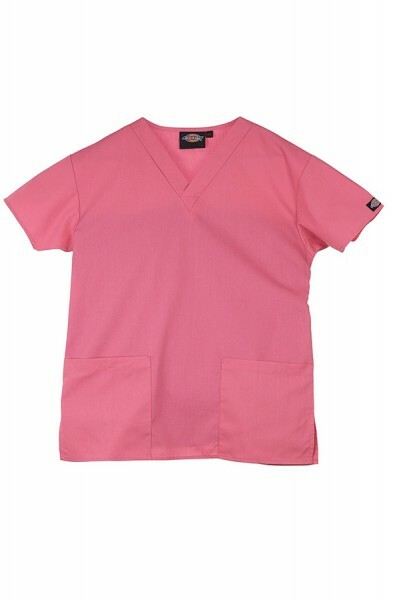 We are happy to say that our unisex scrubs don't just come in traditional blues and navys, we also have pink which both men and women look great in. 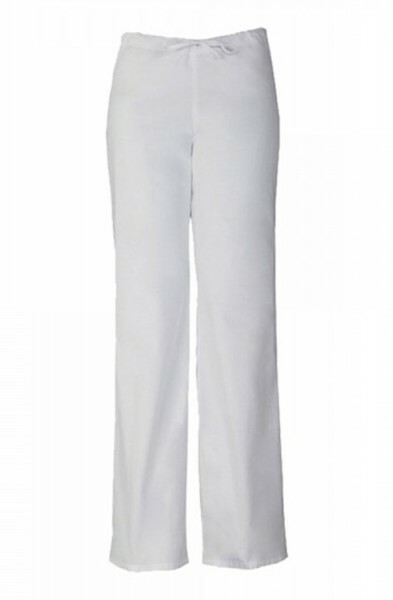 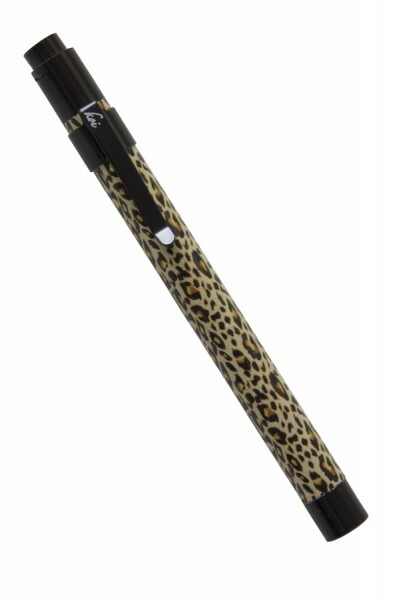 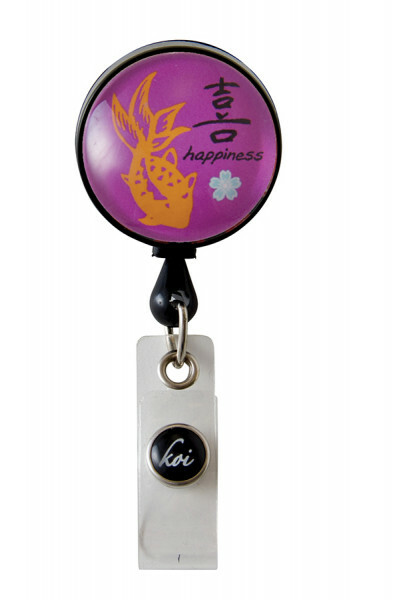 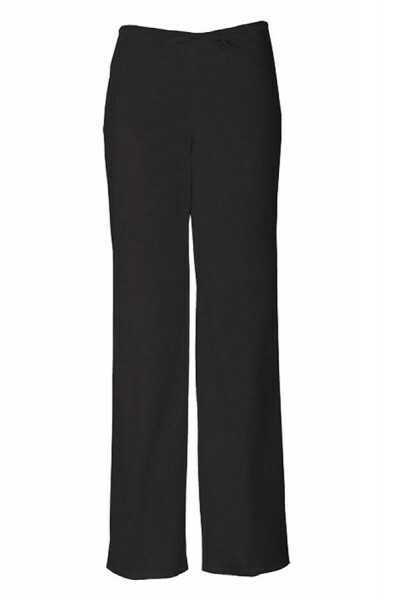 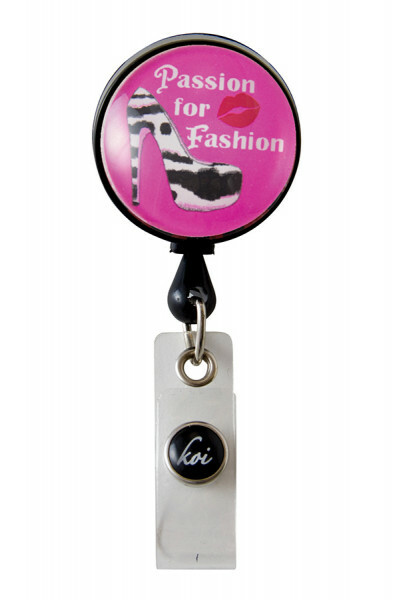 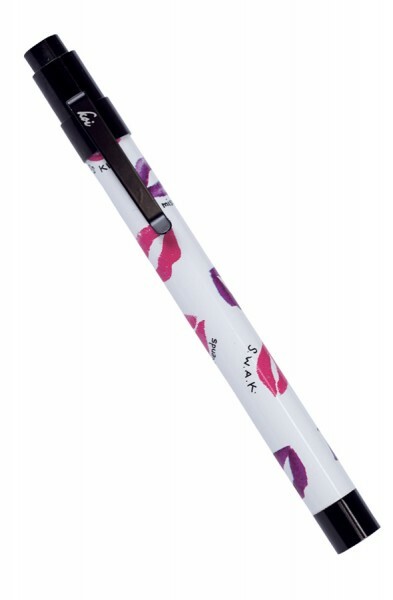 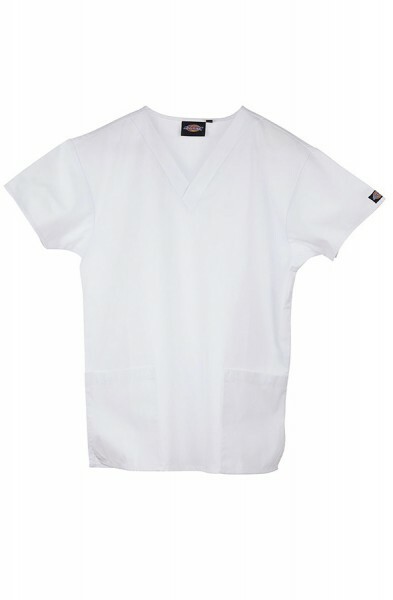 Whilst unisex uniforms are not as fitted on women as say our ladies brands are, they feel just as comfortable to wear. 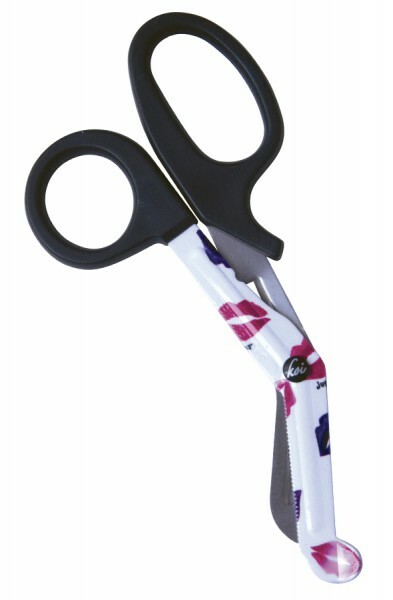 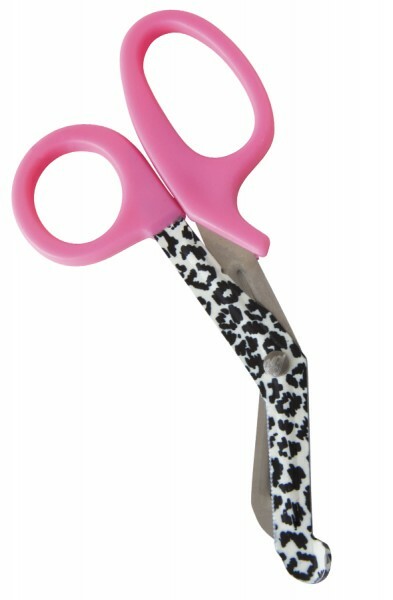 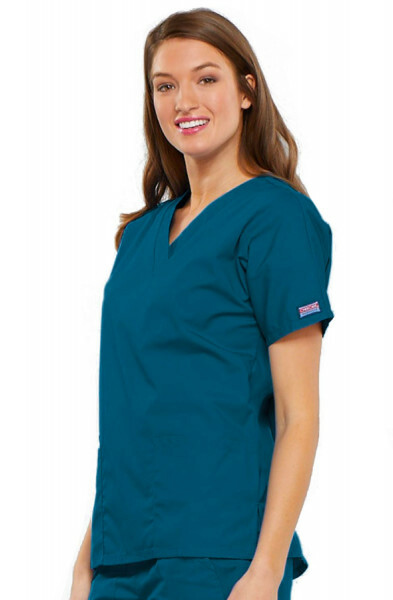 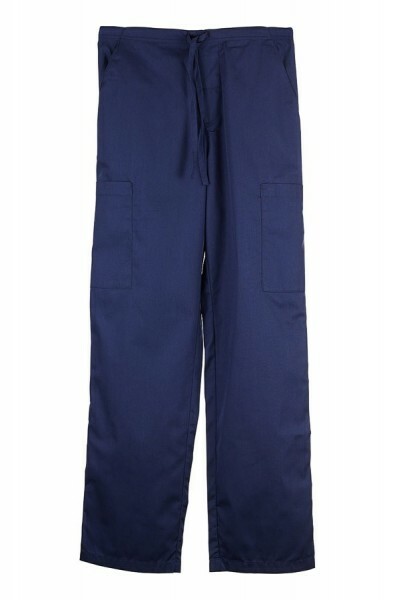 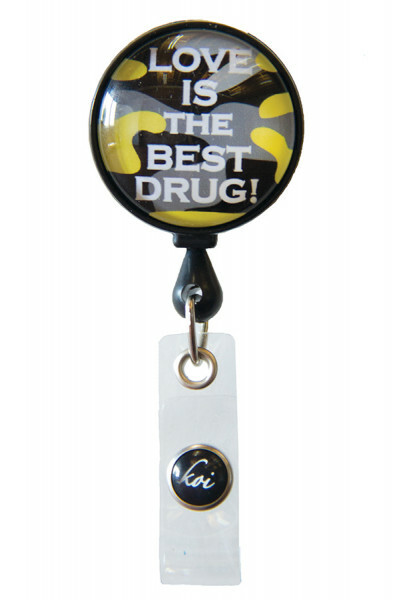 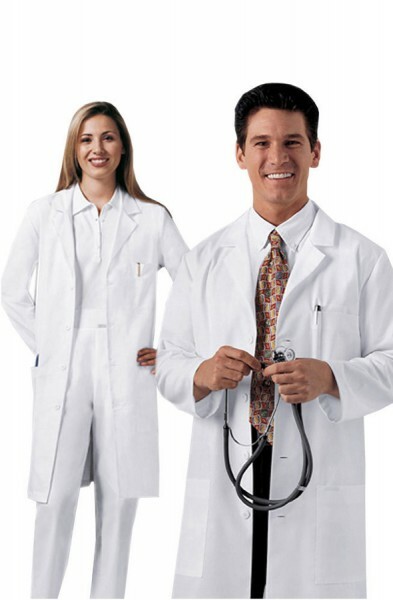 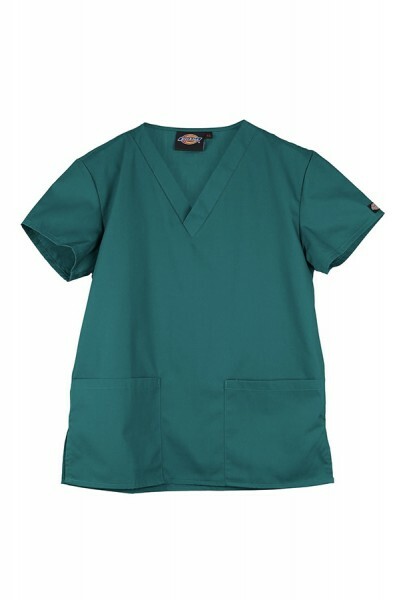 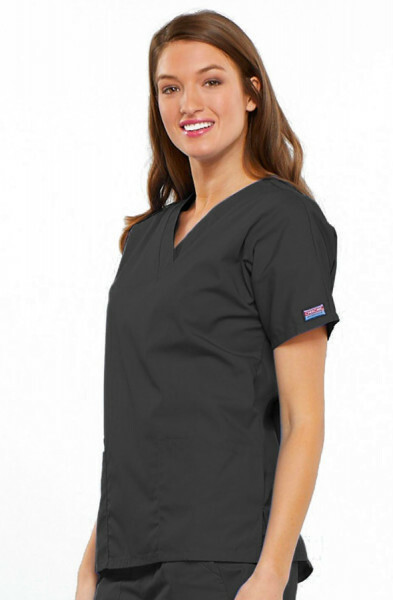 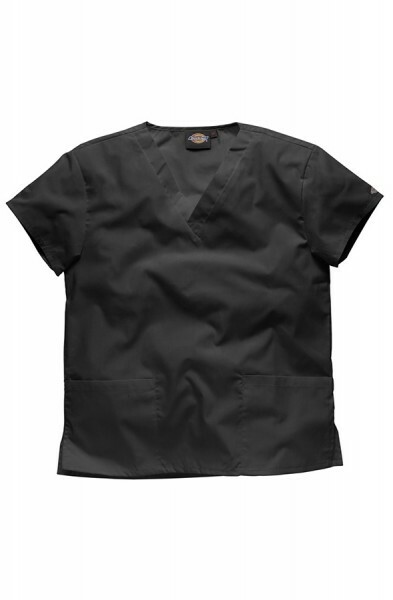 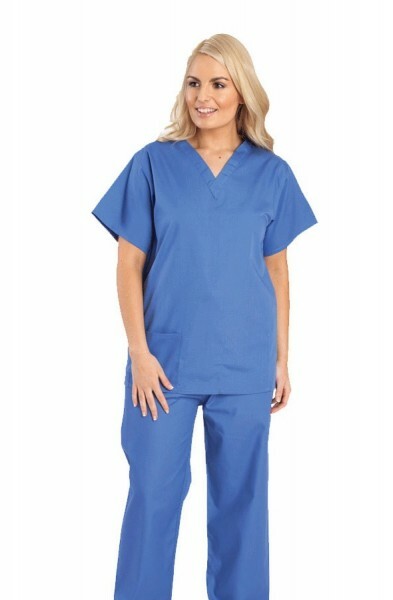 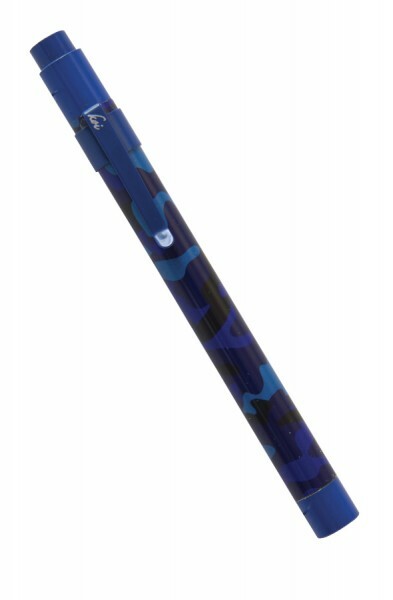 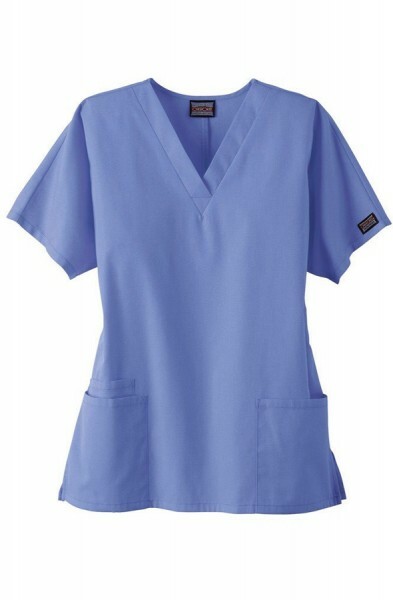 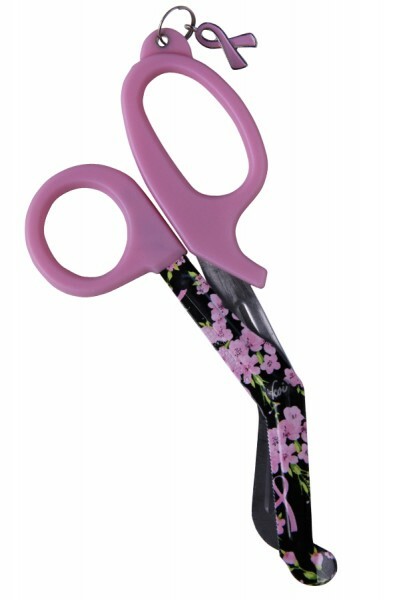 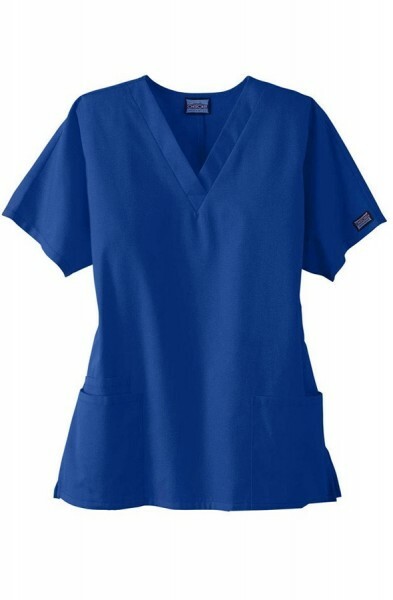 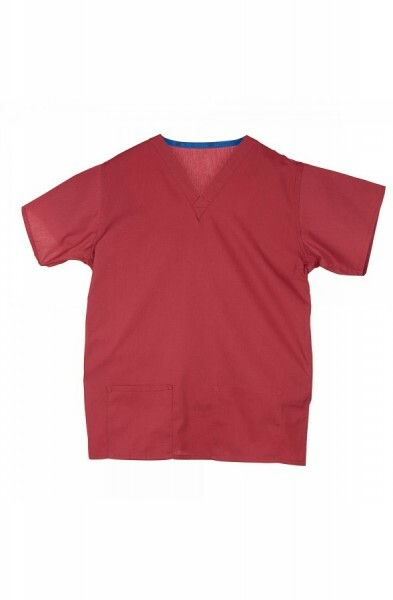 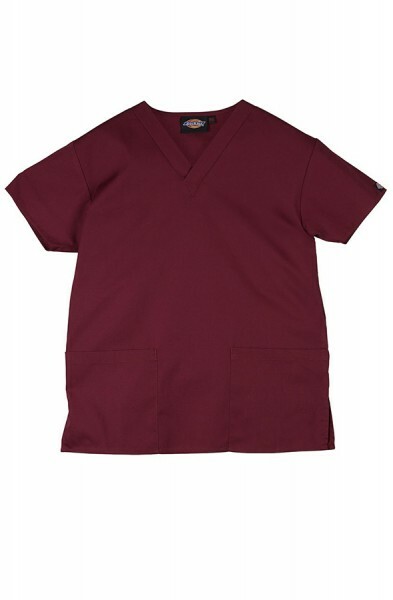 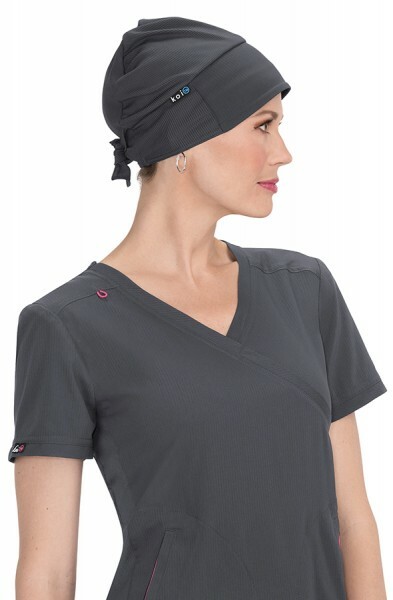 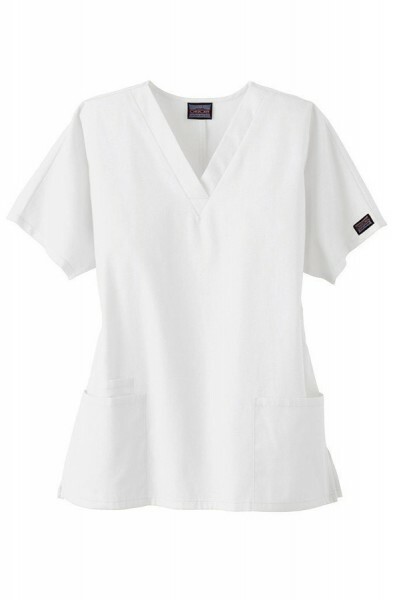 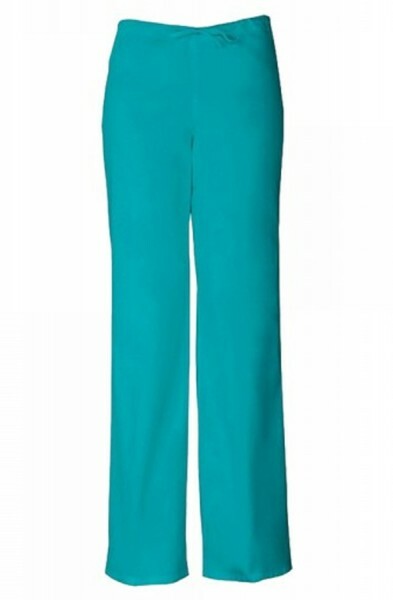 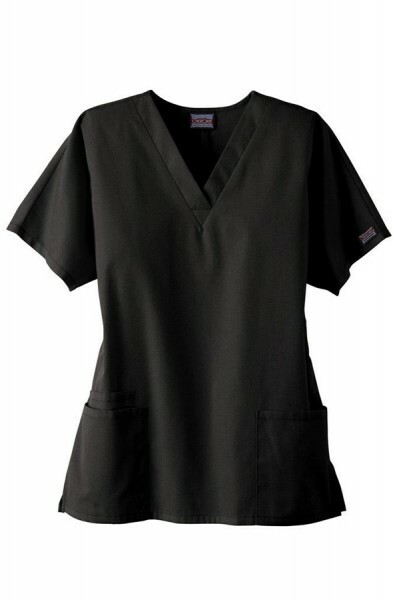 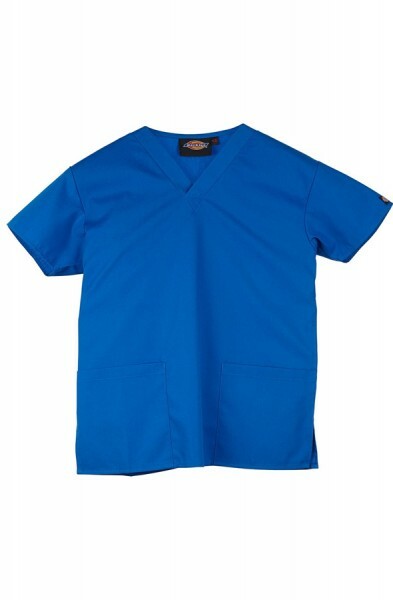 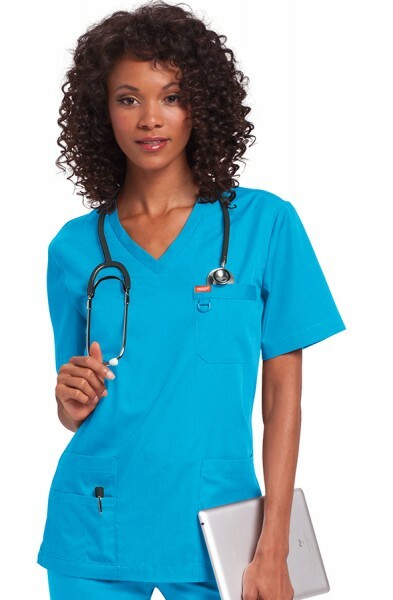 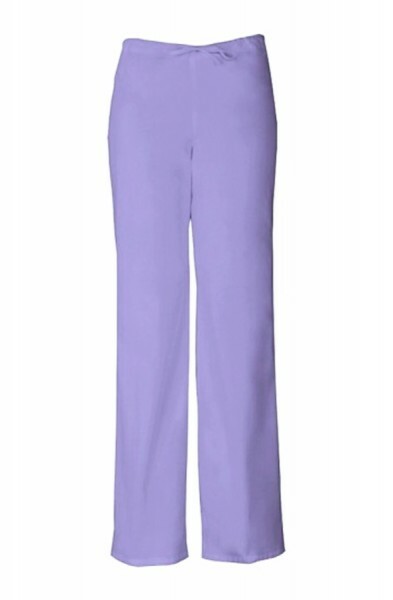 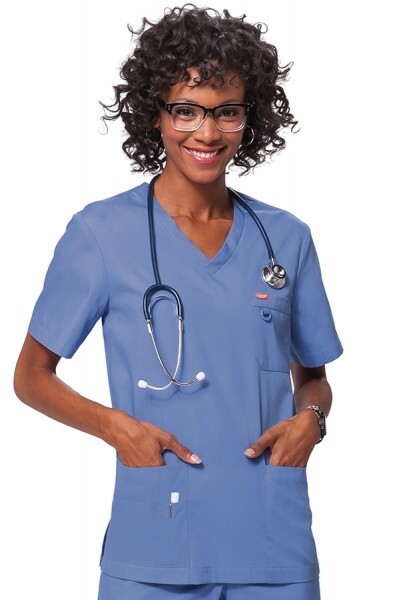 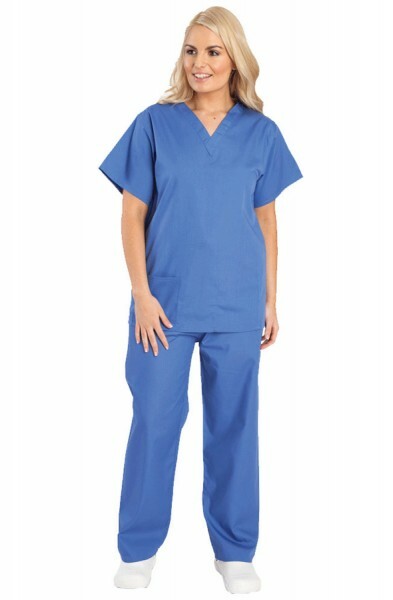 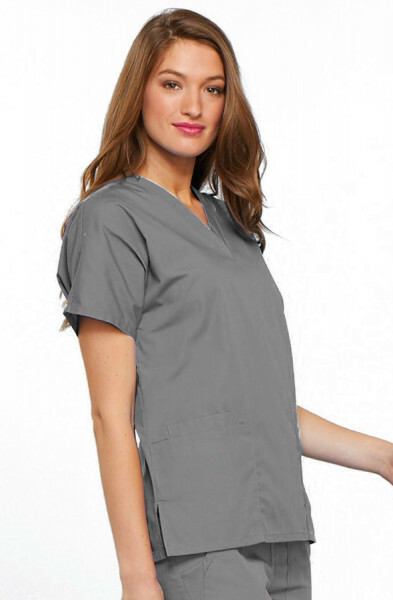 These unisex scrubs are the business if you need to order a large quantity of scrubs for your practice. 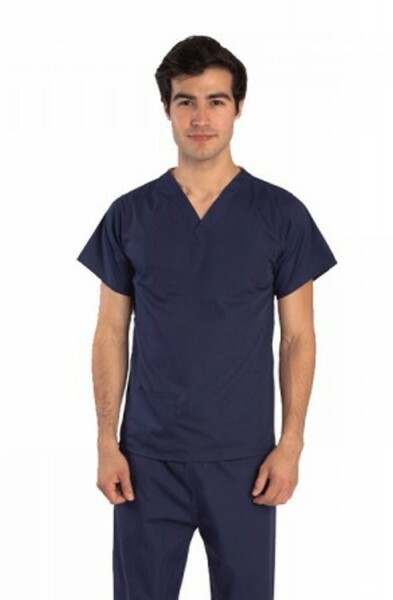 Budget Scrubs, value scrubs for under a tenner!